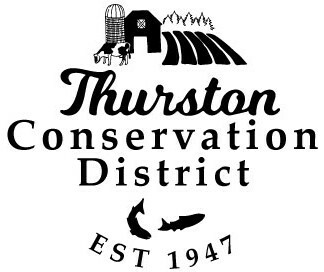 Thurston Conservation District, a non-regulatory agency, strives to conserve and sustain the beneficial use and protection of local natural resources through partnerships with the County’s rural, agricultural, and urban communities, as well as local, state, federal, and tribal agencies. Due to limited capacity, please call ahead and or schedule an appointment before stopping by the office to ensure that the correct staff person to assist you is available. Due to funding restraints, we have temporarily suspended equipment rental program. We apologize for the inconvenience this causes our customers and community partners. If you have immediate need for equipment, Poultry Processing Equipment may be rented from Mason, Lewis, and Pierce Conservation Districts. Manure Spreaders may be rented from Lewis or Pierce Conservation Districts. We plan to re-open our equipment program in June 2019. We greatly appreciate your patience and understanding. TCD is re-opening our Soil Testing Program on a limited basis until sufficient funding and staffing is available to open the program fully. Beginning immediately, the TCD soil testing program will be open for sample drop offs only on Wednesdays from 1:30 pm – 4:30 pm. Results will be available 7-10 days after. Questions about how to take a sample or what the benefits of a soil test are? Contact Nicole Warren, Resource Technician. The Board of Supervisors will hold a regular Board Meeting on Tuesday, April 30th, 2019 at 2:00 PM at the Thurston Conservation District Office (2918 Ferguson St SW, Suite A, Tumwater 98512). A work session will be held beginning at 1:00 PM. Both the work session and the meeting are open to the public. Agendas and Board Packet materials will be posted here when available. Questions? 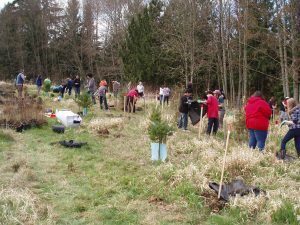 Contact Sarah Moorehead, smoorehead@thurstoncd.com. Congratulations to David Iyall on his appointment to the Thurston Conservation District Board of Supervisors! 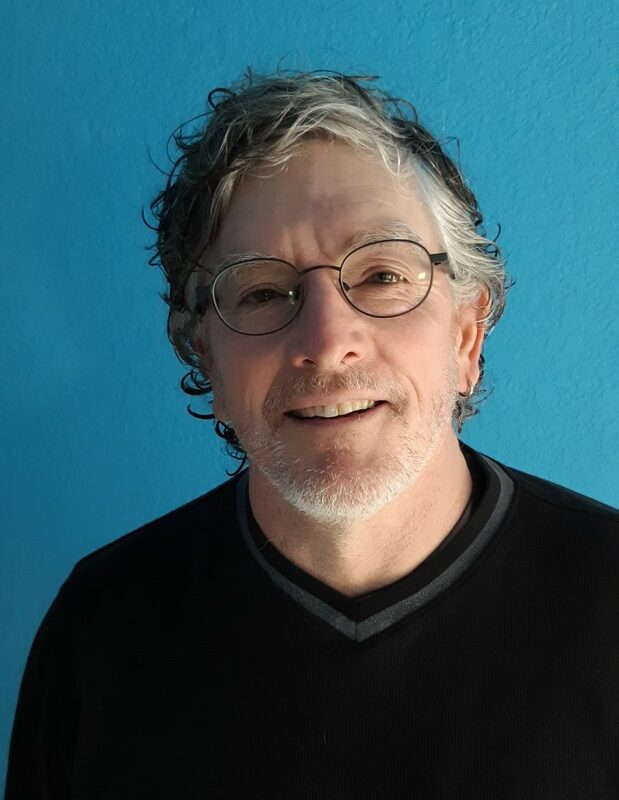 David fills a mid-term vacancy of Elected Position 3 whose term runs to May 2020. Voting in our 2019 election has ended. Thank you to all who made your voices heard through this process! Our preliminary election results are in, and Thomas “TJ” Johnson received 1,074 of the 1,080 votes cast. Congratulations, TJ! 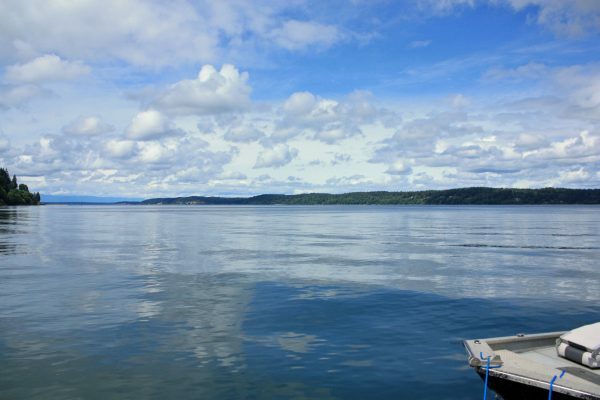 Election results are made official through a certification process by the Washington State Conservation Commission at their May 16th meeting. Information about our elections processes can be found on our FAQ page. All application or election opportunities for recent vacancies have closed. See below for details. Voting has concluded. Preliminary results available here. Application and appointment process concluded- David Iyall appointed. Application period has closed. Appointment will be announced the third week of May.